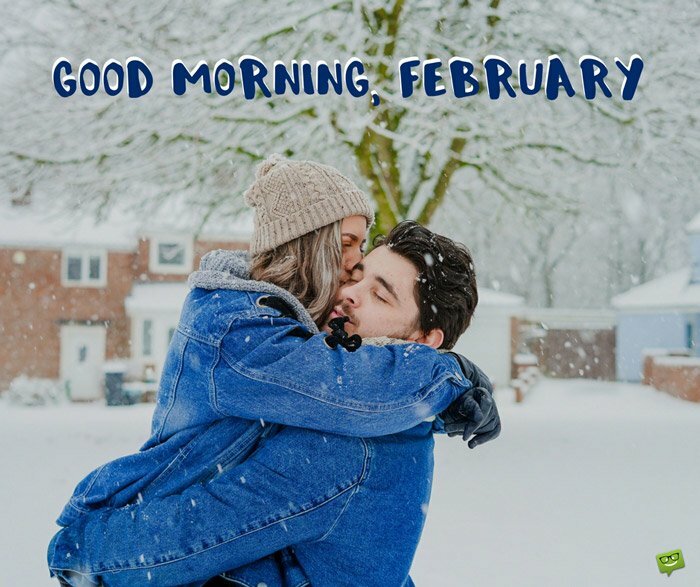 Right in the heart of winter, February is often remembered for Valentine’s Day and for being the shortest month of the year. 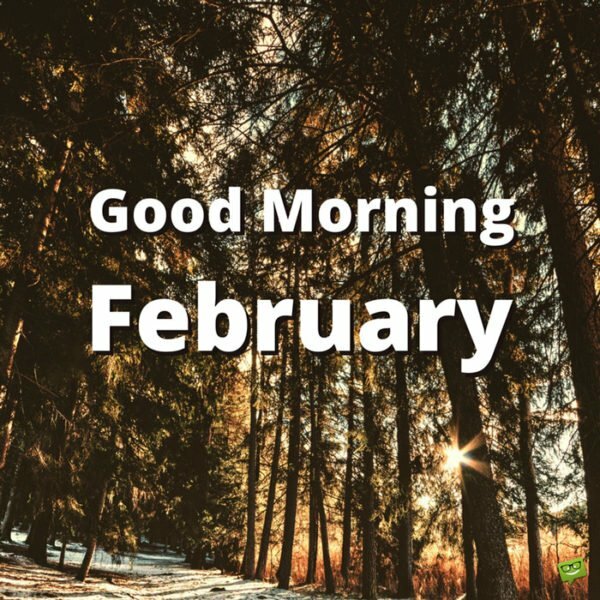 In reality, this month is the ticket to the coming of spring in the Northern Hemisphere and the end of summertime in the Southern Hemisphere, making it a month of transitions and thoughts of love. 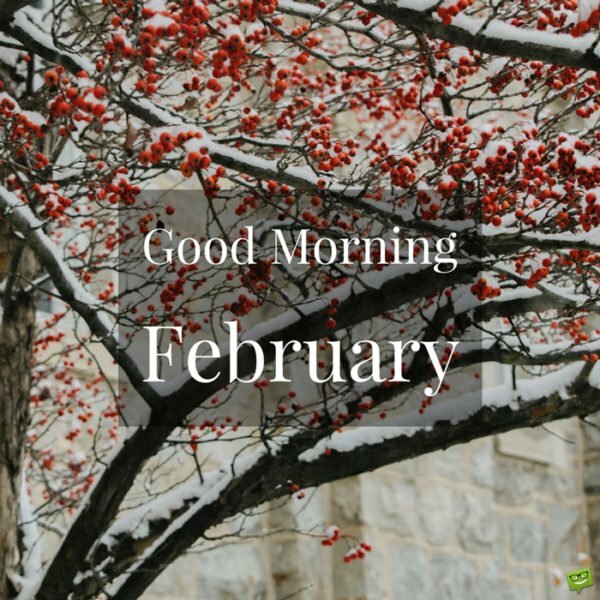 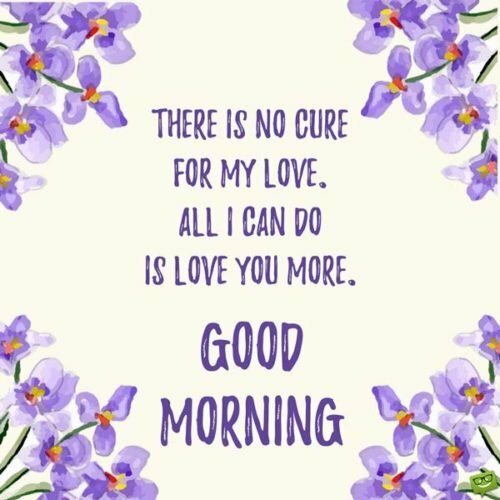 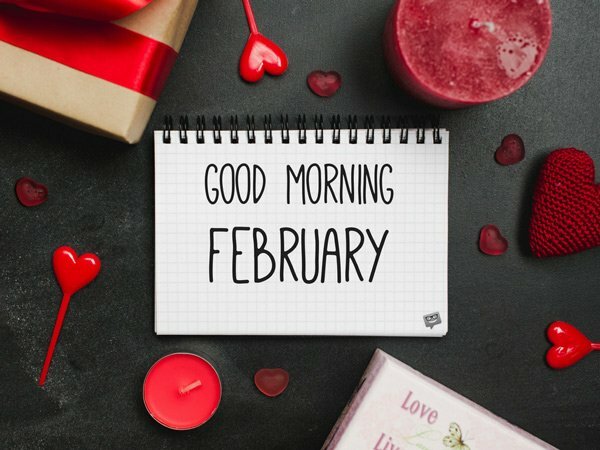 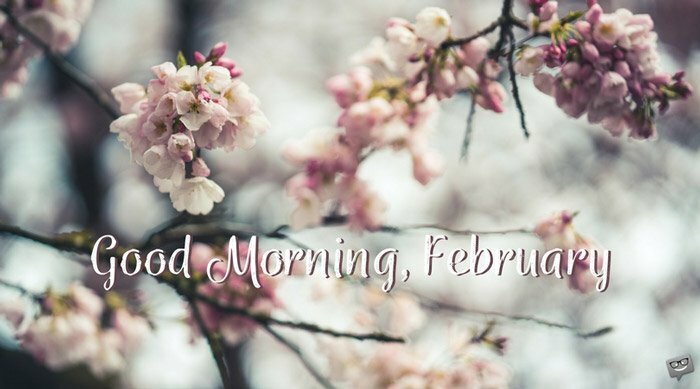 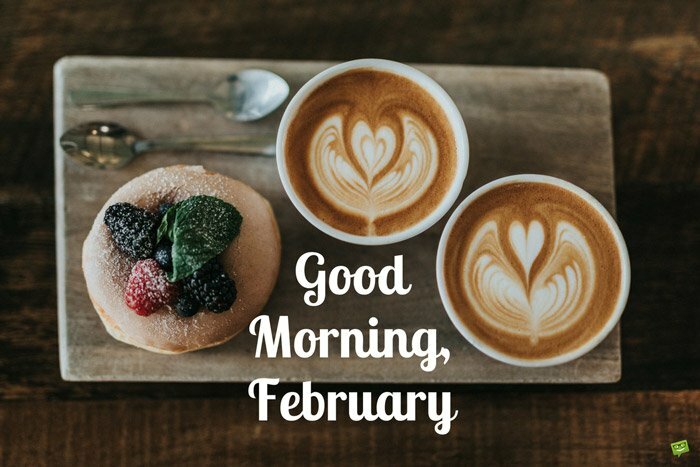 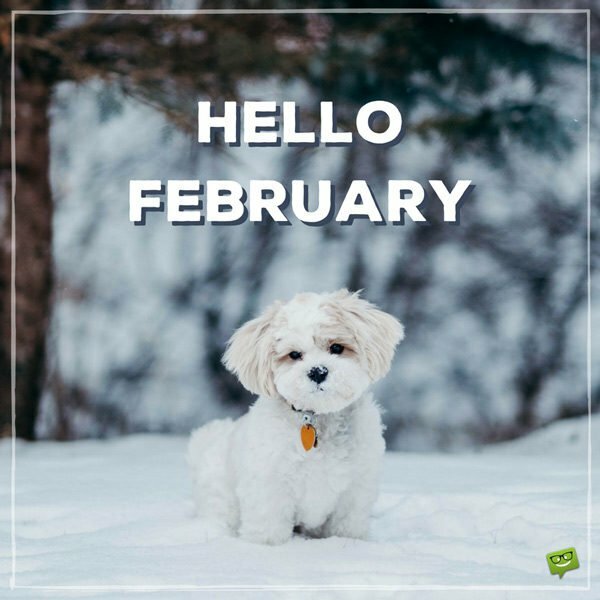 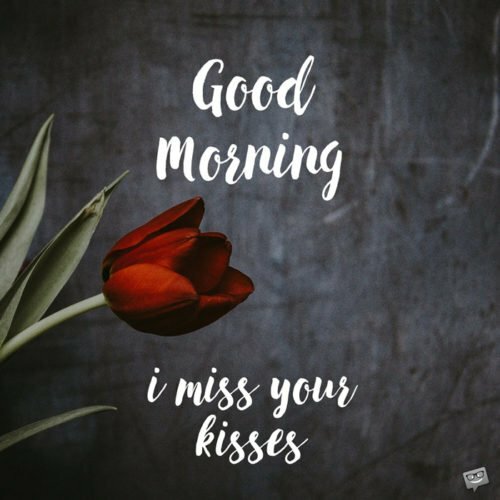 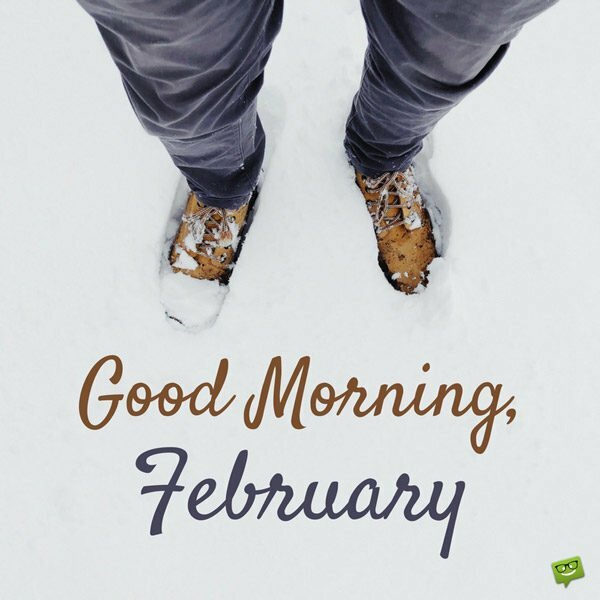 If you’d like to welcome February with a warm “good morning” quote, our collection of original quotes are just for you. 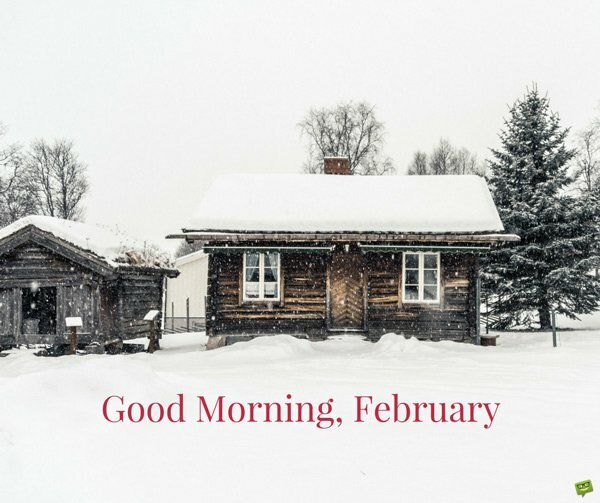 OK February. 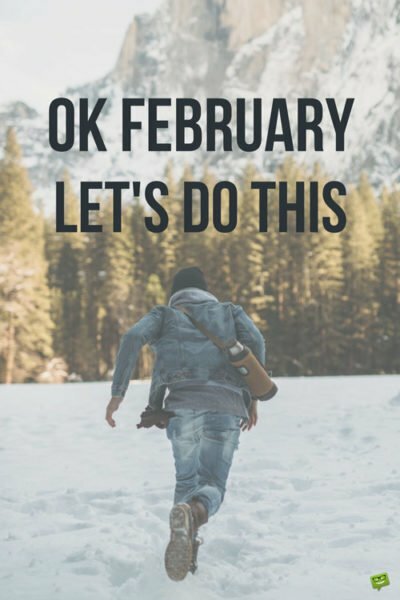 Let’s do this.